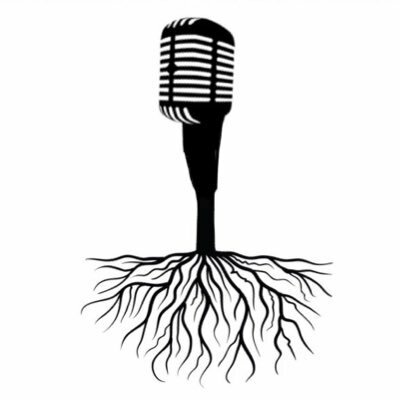 The Trainwreck’d Society family has gotten itself into the world of podcasting! Check out Trainwreck’d Children Radio Podcast if you’d like. But, more importantly, check out these shows from some folks who have contributed to Trainwreck’d Society in one form or another at one of these amazing shows below! 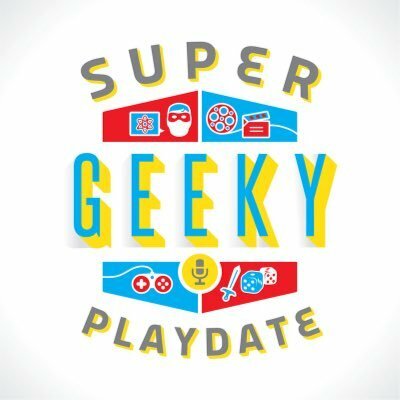 Super Geeky Play Date is a podcast by Super Geeks Brady, Bryan, Adam, & Matt. They review movies and comics, interview AMAZING people, and occasionally play D&D! Find them on iTunes, Laughable, or at supergeekyplaydate.com. SGPD is a proud member of the Gonna Geek Podcast Network. Bryan Bales and Tadd Galusha talk about comic books and the cultures they represent. Find them on iTunes, Laughable, or wherever you listen to podcasts! An Experimental Cascadian Podcast. Unstable topics, Steadfast Personalities. Featuring Adam “Metal” Mattson, Cody “Carl” Anderson, Zac “Candy” Crowe, and Christopher “Eaves” Eaves. Find them on iTunes, Podbean, or wherever you listen to podcasts! 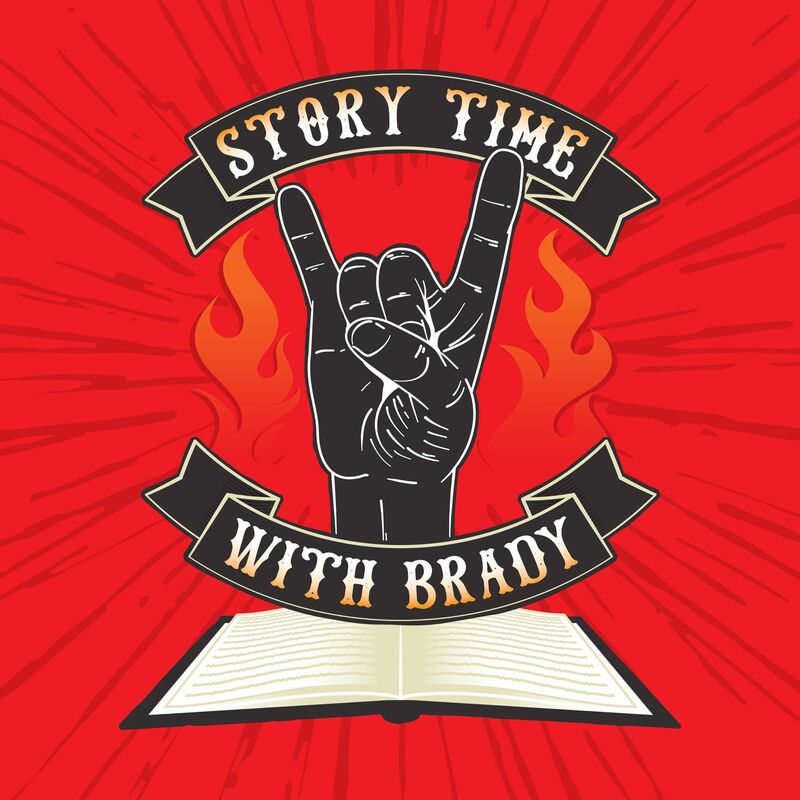 Our pal Brady tells amazing stories in history and mythology, but with his own personal twist that is absolutely incredible. 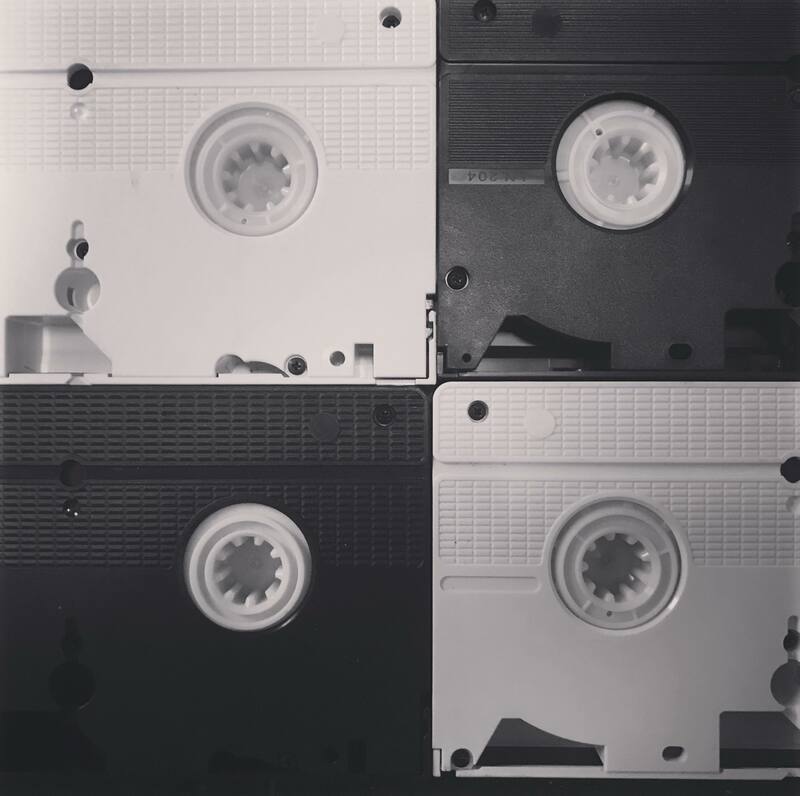 Hear these amazing stories on iTunes, Podbean, or wherever you listen to podcasts. The Trainwreck’d Children Radio Podcast is still in the developmental stages, and it will mostly just be Ron rambling in his garage, attempting to learn how to us the equipment and quickly finding out that he is in way over his head. TWRCP is also the home to our audio based interviews. Find them on iTunes & Soundcloud.